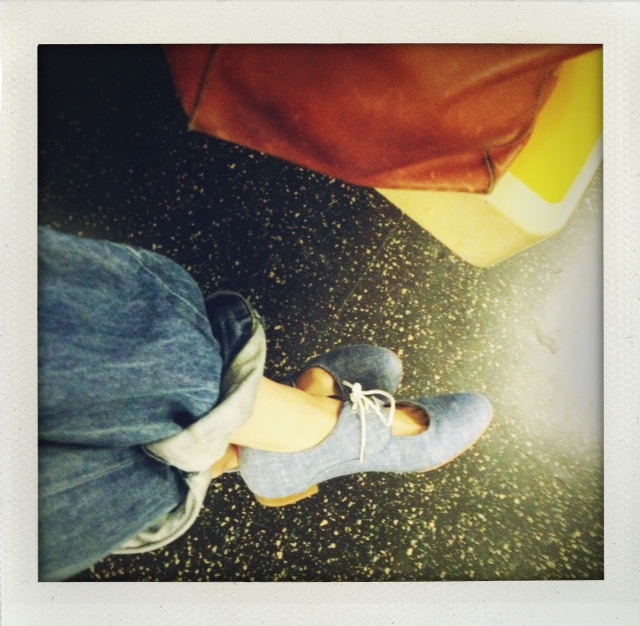 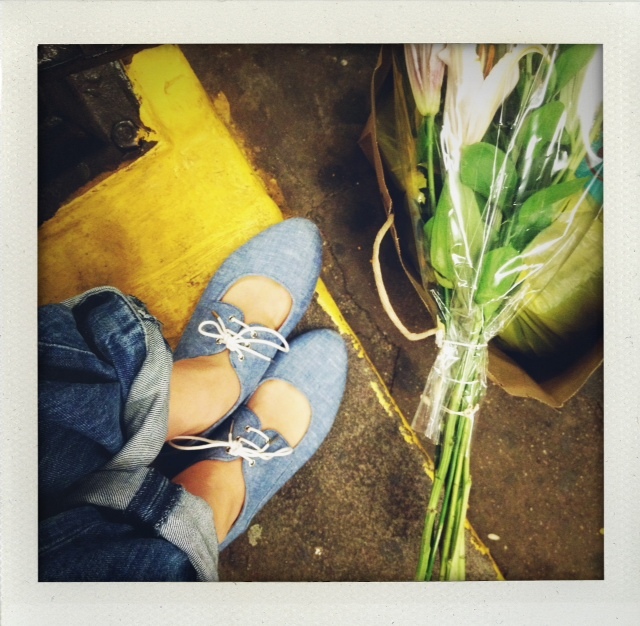 How cute are these baby blue linen oxfords our designer, Anat, scored at our sample sale? 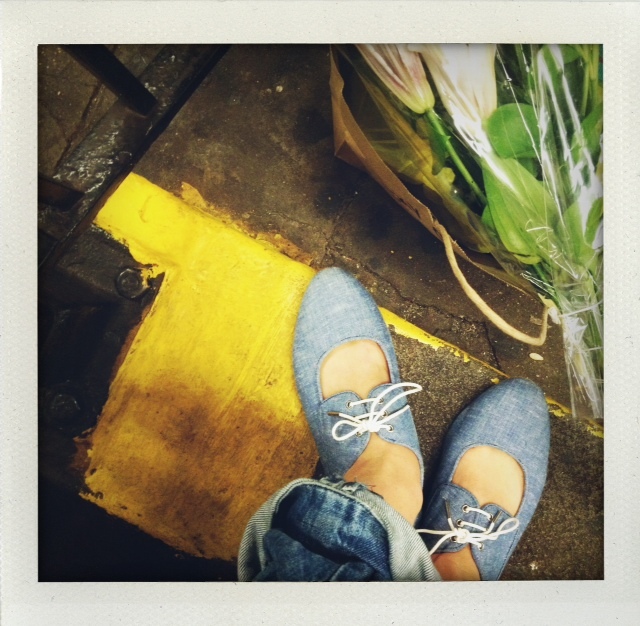 If you missed the sale, sign up for our newsletter to be the first to find out about the next one! 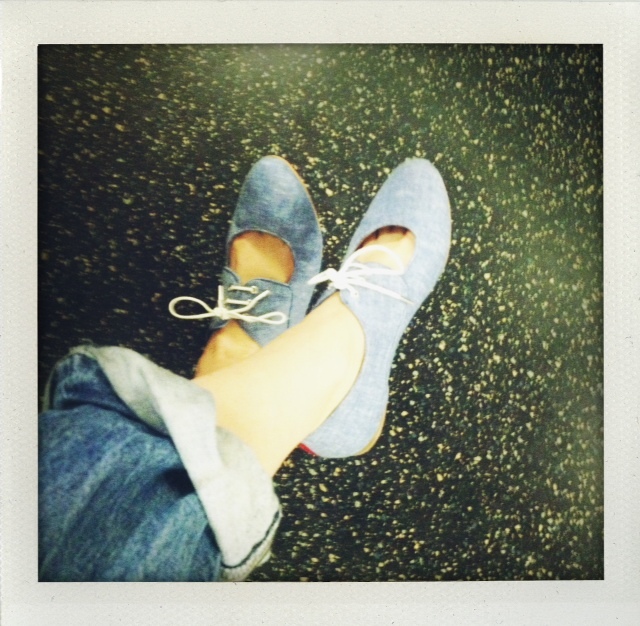 You are currently reading SAMPLE SALE SCORE at Blog MaraisUSA.